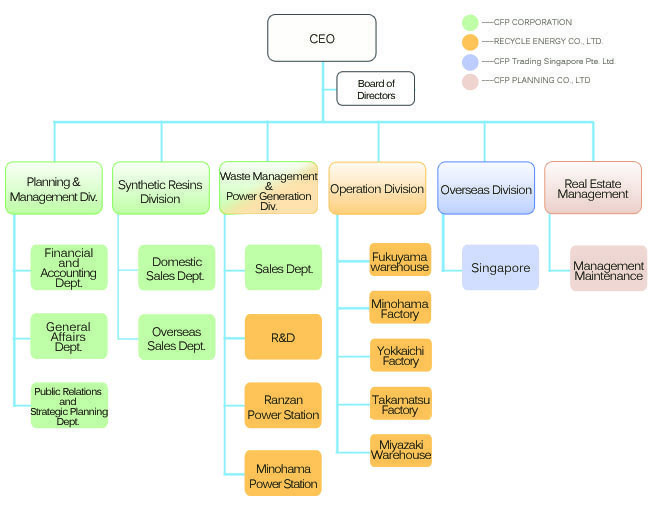 CFP Group constitutes four companies home and abroad. 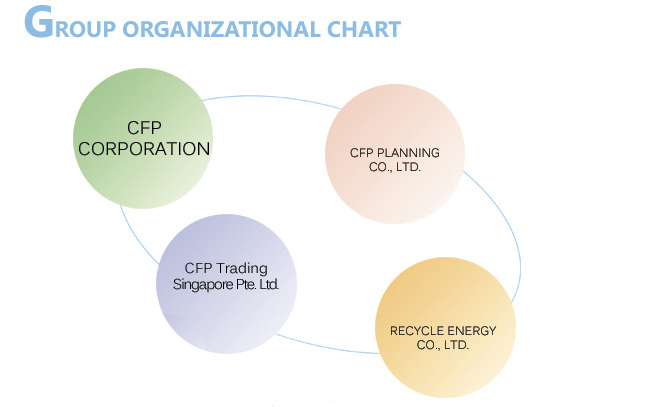 ・CFP Trading Singapore Pte. Ltd.